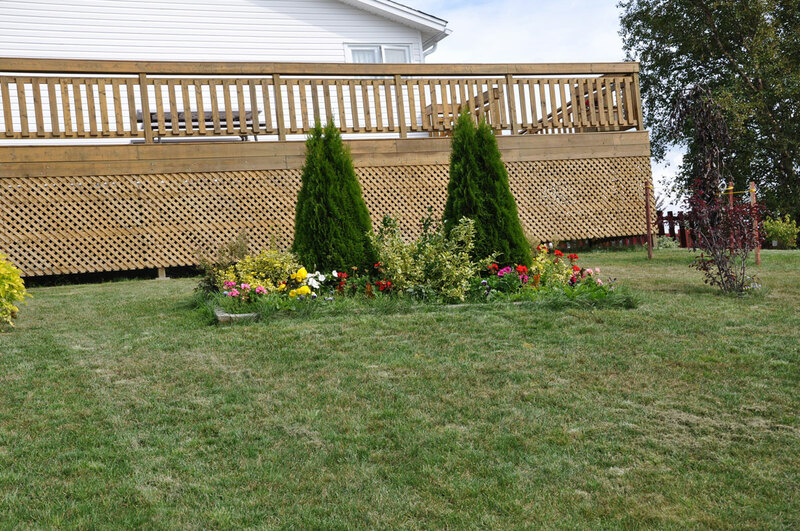 Located only 30 minutes from St.John's, Comerford's Ocean View Suites command a spectacular view overlooking Holyrood Harbour, Conception Bay, Newfoundland, Canada. The accommodations have a three and a half star quality rating. 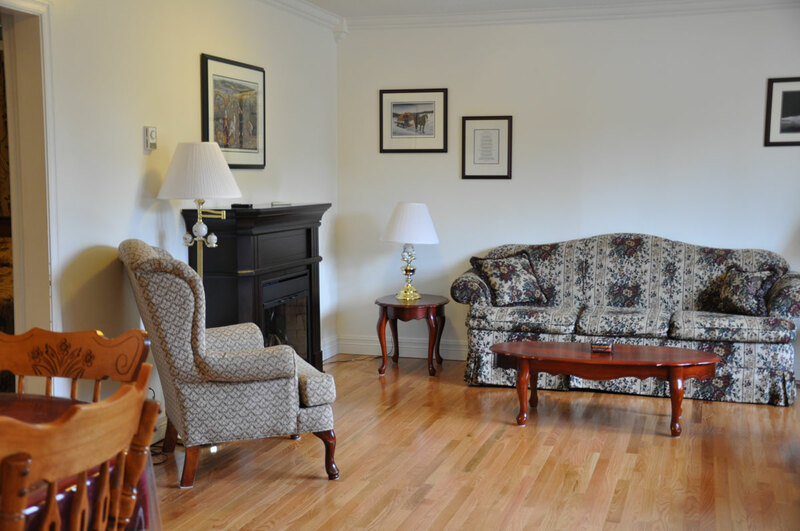 One, two, and three bedroom suites are available year round. Each suite includes a separate kitchen, living room, bedroom, and bathroom areas. 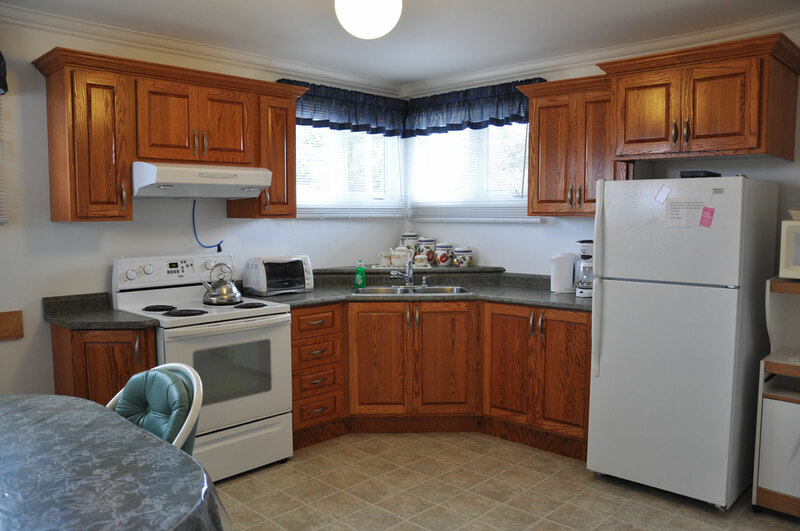 Each kitchen contains all cooking, and eating utensils, full size fridge, stove, and microwave oven. The bathroom has a tub and shower. Each bedroom contains a double or queen size bed. 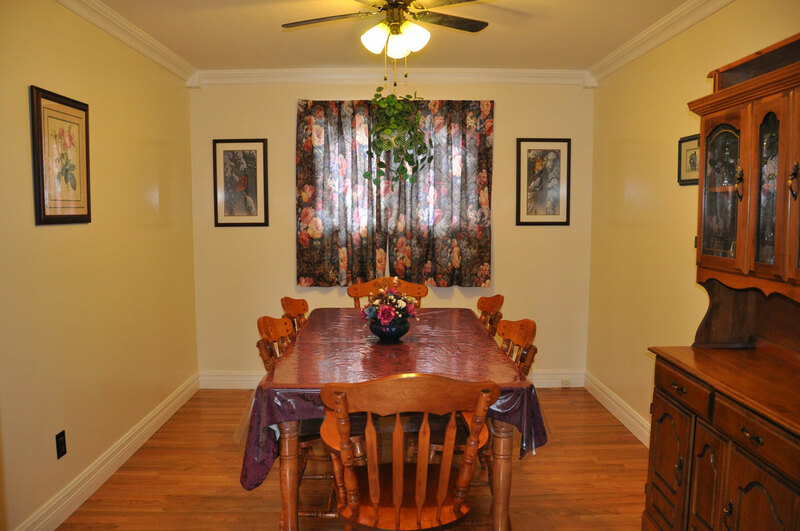 Cable TV, wireless internet and housekeeping are also included. Also there is a laundry for our guests. 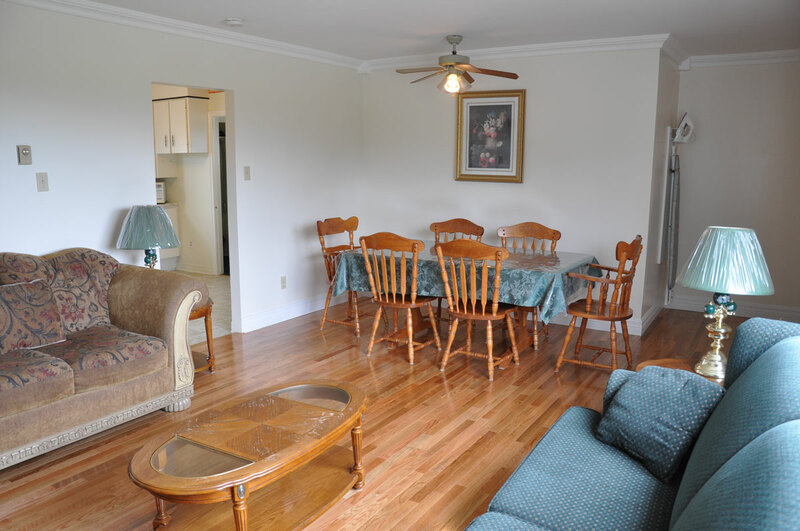 Golf, swimming, hiking trails, nature park, whale watching, boat tours, and bird sanctuaries nearby. Our 2017 daily rates start at $119 (1 bedroom), $139 (two bedroom), $159 (three bedroom) canadian dollars based on double occupancy. $10 per additional person. Make a Reservation Online Today! 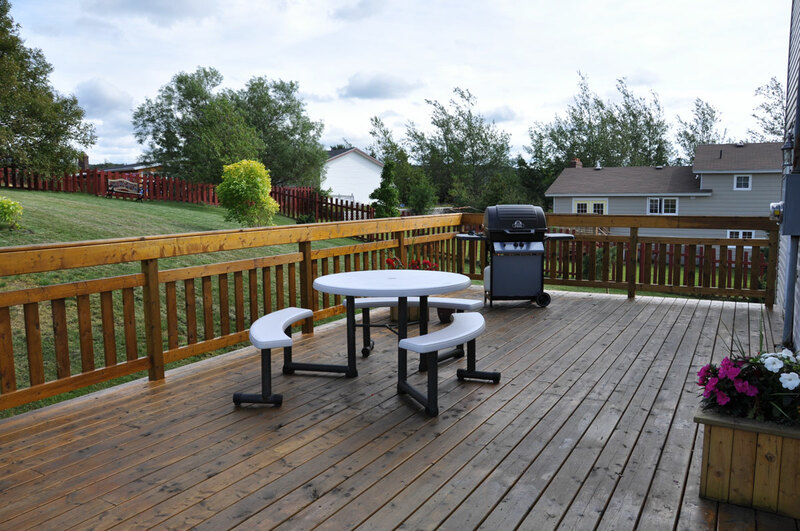 View Three Bedroom Accommodations Now! "unit #2"
Newfoundland Vacation Rental Two bedroom, "unit #3"
One bedroom Efficiency, "unit #6"
One bedroom Efficiency, "unit #6A"
One bedroom Efficiency, "unit #7"
One bedroom Suite, "unit #8"
One bedroom Suite, "unit #9"
One bedroom Efficiency, "unit #11"
Two bedroom Suite, "unit #12"